Haven’t You Ever Been Spontaneous? On this week’s episode- Nan, Brian, and Jon discuss the James Blake situation, the Kim Davis situation, the defund Planned Parenthood situation, dealing with internet Trump supporters, and what constitutes “consent.” They also discuss Damon Wayans’ comments regarding Bill Cosby, and close the show with some crazy crime stories. By the by- we will begin going back to a weekly schedule starting September 27! Mmmm. Sausage. On today’s show Diane is late, Danielle wears skinny jeans, and Paul showers at the gym. Hot topics include : A woman takes DIY to the extreme and injects hot beef fat into her face (and dies), Sarah Palin becomes 10x more interesting, Bioethics bets Michelle Bachmann $10K that she is wrong about the HPV vac, glow in the dark cats fight AIDS, the family of a hate crime victim oppose the death penalty in the case, and Australia allows third gender on their passports. 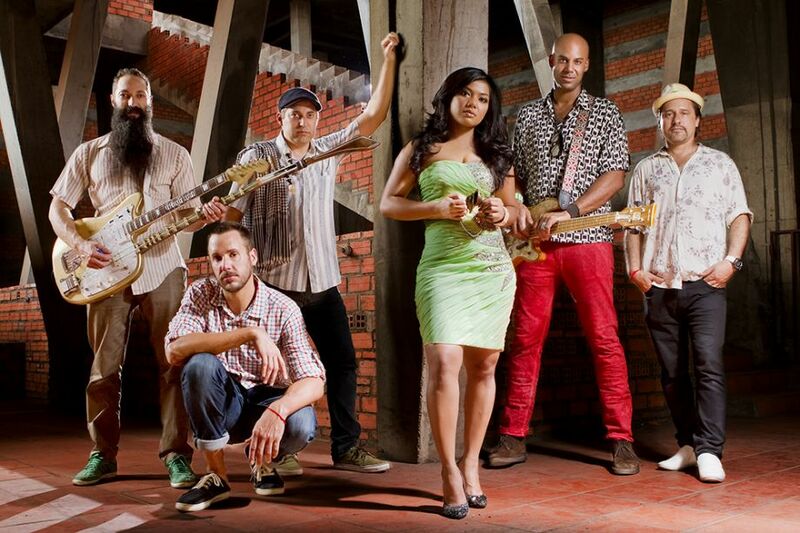 This week’s featured song is “Cement Slippers” by Dengue Fever. Check them out at the Fun Fun Fun Fest in Austin November 6th! We want so badly to be nominated for the Podcast Awards. It would mean the world to us if you could take a minute and go to www.podcastawards.com and nominate us under the “general” category. 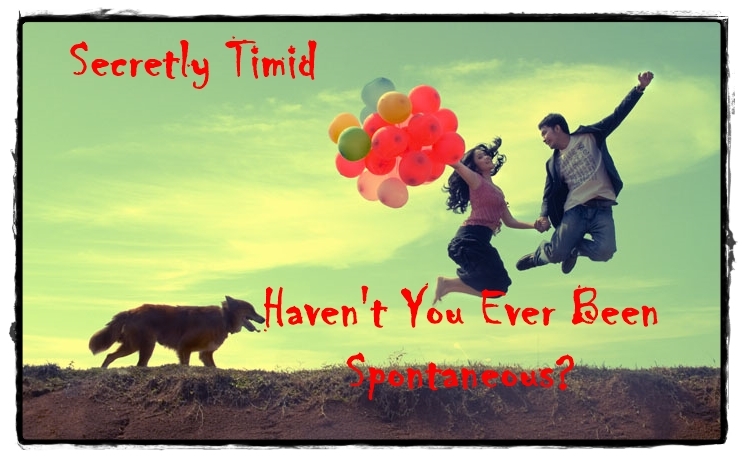 Our url is www.secretlytimid.com. Do it and we will love you forever.